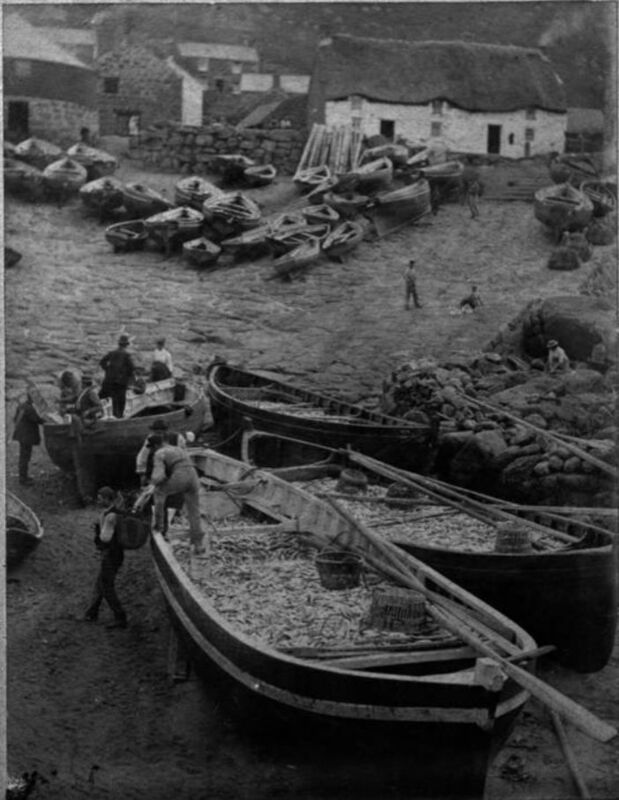 The largest quantity of pilchards ever known on the drift at one time: from 50,000 down per boat; in all over 500 hogsheads. It's not just at St Ives, Newlyn and Sennen have been blessed with a late pilchard harvest as well. But the bonanza is soon over as the weather changes and by Thursday 22nd the boats can no longer put to sea. 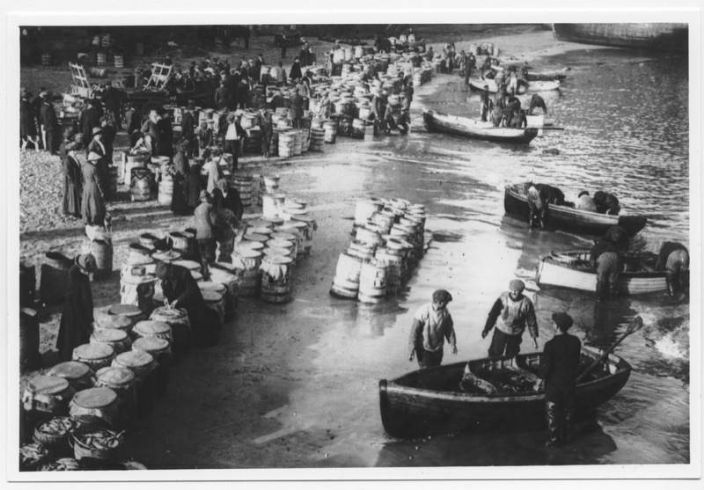 Tregerthen Short reported on 17th December that pilchards were sold at £4 per hogshead to Fox of Falmouth, so if his estimate of the catch was correct at 500 hogsheads for 19th November then that days work was worth about £2000 (in excess of £200,000 today according to the Bank of England).